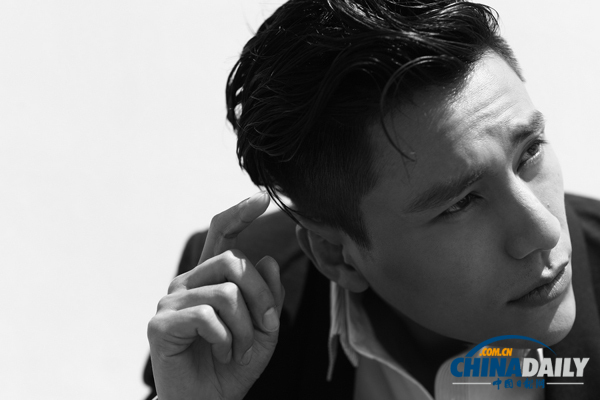 Chinese actor and artist Chen Kun released a new single titled “Power to Go” on July 26, 2011. This is the first time Chen took part in writing the lyrics himself, and he is doing so for a philanthropic event. “Writing lyrics for the first time made me a little bit uneasy. I wanted to deliver my true feelings, so I was recording and changing the lyrics at the same time in the recording studio,” said Chen. 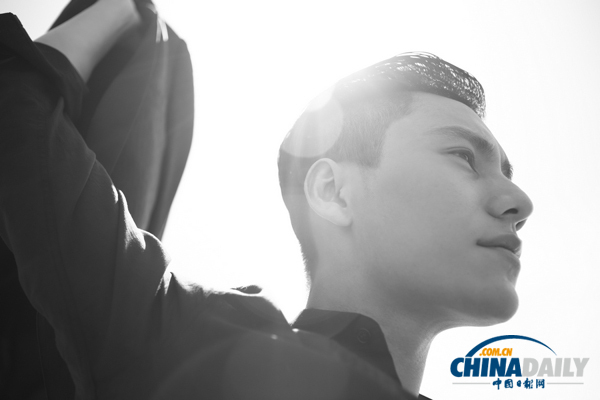 “Power to Go” is the first project Chen Kun participated in after establishing his own company. The project aims to advocate environmental awareness and protection. To spread the message further, the first stop of the project was chosen in Tibet, the Roof of the World. Ten university volunteers were selected and will begin their 11-day-long journey in Tibet in late August.